Cabling is the CAD system designed for different application fields to make efficiently electrical harness drawings starting from the data supplied during the design phase. Cabling is the specific application for the design of wiring diagrams, layouts and cables' bundles in multiple industries. Easy and intuitive to use, Cabling is composed by two graphic design environments that integrate and complement each other: Wiring Diagram for the wiring electrical scheme and Harness Layout for the scheme defining dimensions and assembly characteristics. The Cabling module is available as a standalone Software or as an Plug-In module for SPAC Automazione. Cabling is available in two configurations with different characteristics. C4S (Cabling for SPAC) it is the optional Plug-In module for SPAC Automazione that allows Cabling data to be integrated directly into the SPAC bill of materials and to speed up the design and documentation time by aligning automatically the Cabling layouts with the electrical schematics of SPAC Automazione. 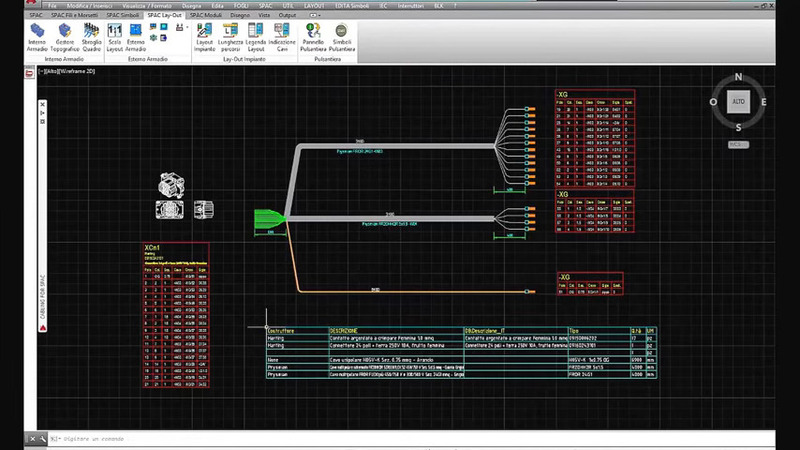 Cabling 4D (Cabling for Design) is the CAD Software with a series of complementary features to Cabling for SPAC. 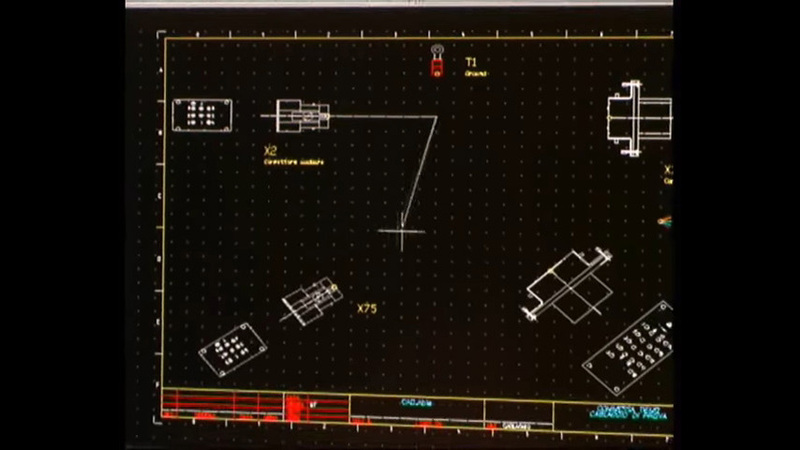 It is available both as a Module of SPAC Automazione and as an AutoCAD Plug-In. Cabling is the ideal tool for those who design and produce electrical wiring in any sector: automotive, railway, naval, earth-moving machines, electrical appliances, machine tools, electronics, electromechanical, etc.